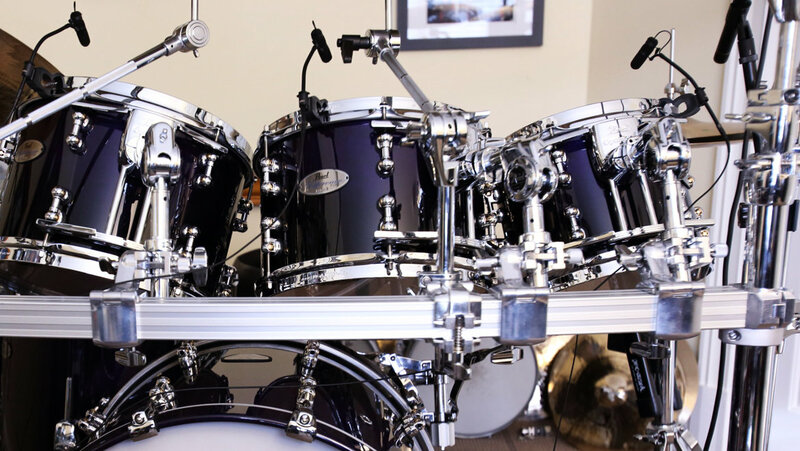 DPA Microphones Captures the Beat For Dentist/Drummer Rob Hagani. For the past three decades, Rob Hagani has built a reputation as a well-respected and successful dentist in Connecticut. When Hagani isn’t filling cavities, however, he is often found behind a drum set, keeping the beat with his band onstage or for special engagements. Hagani started playing the drums when he was 10 years old, and today, 47 years later, continues to play and practice almost every day. Whether playing live or recording in the studio, Hagani has come to rely on DPA microphones for his amplification needs. 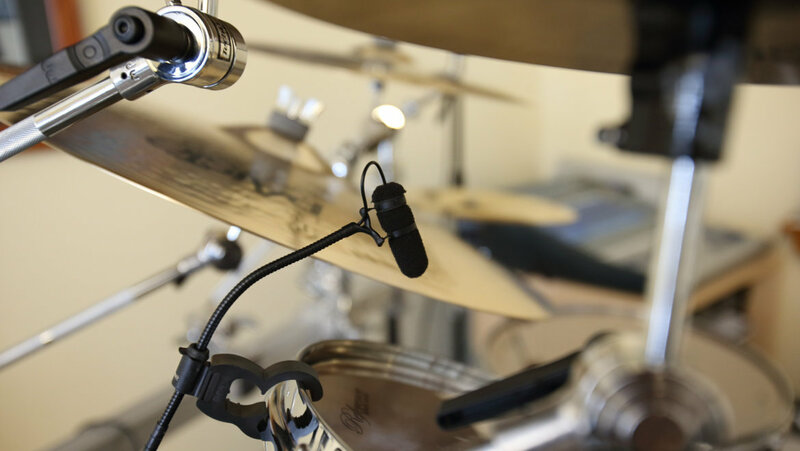 In all, Hagani has put together an impressive collection of DPA mics, including one d:dicate™ 4015A Wide Cardioid Microphone for his overhead, six d:vote™ 4099D Instrument Microphones for Drum and two d:dicate™ 4011 Cardioid Microphone for kickdrum and high hat. Hagani has been in bands for most of his life with an emphasis on the soft rock and rock genres. He has been influenced by artists such as Sting, Dave Matthews, Toto and Ed Sheeran.